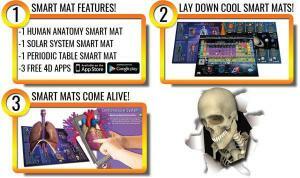 Explore science in augmented reality! 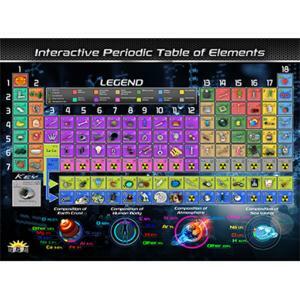 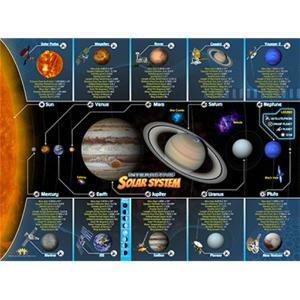 Popar brings the sciences to life through its interactive augmented and virtual reality infused smart mat assortment. 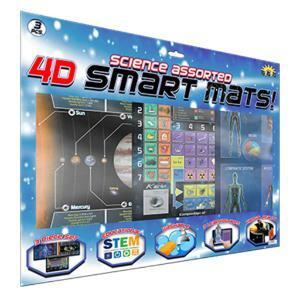 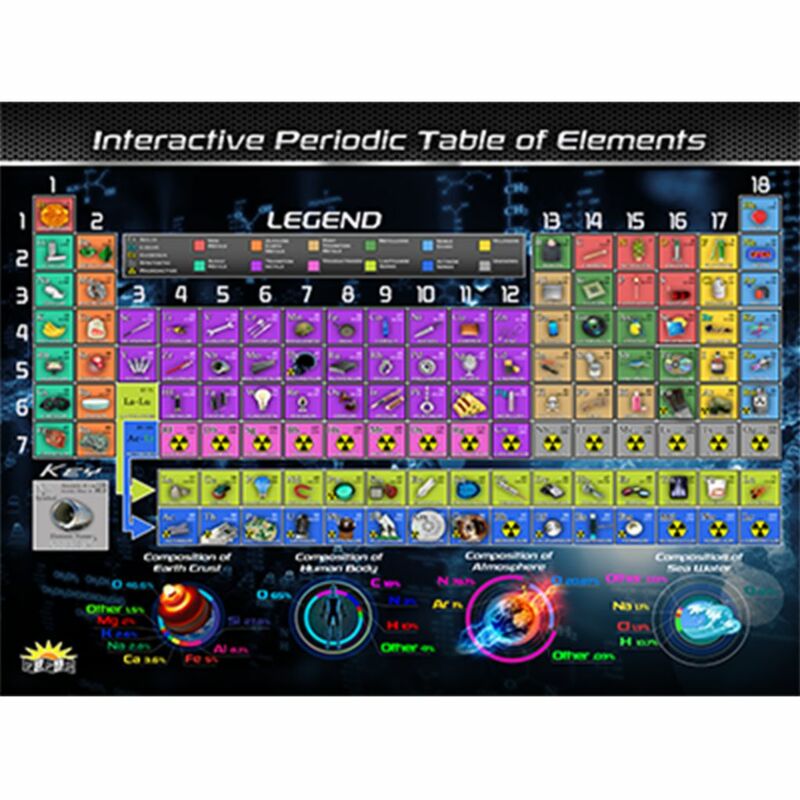 The assortment package includes 1× solar system, 1× human anatomy, and 1× periodic table of elements smart mats. 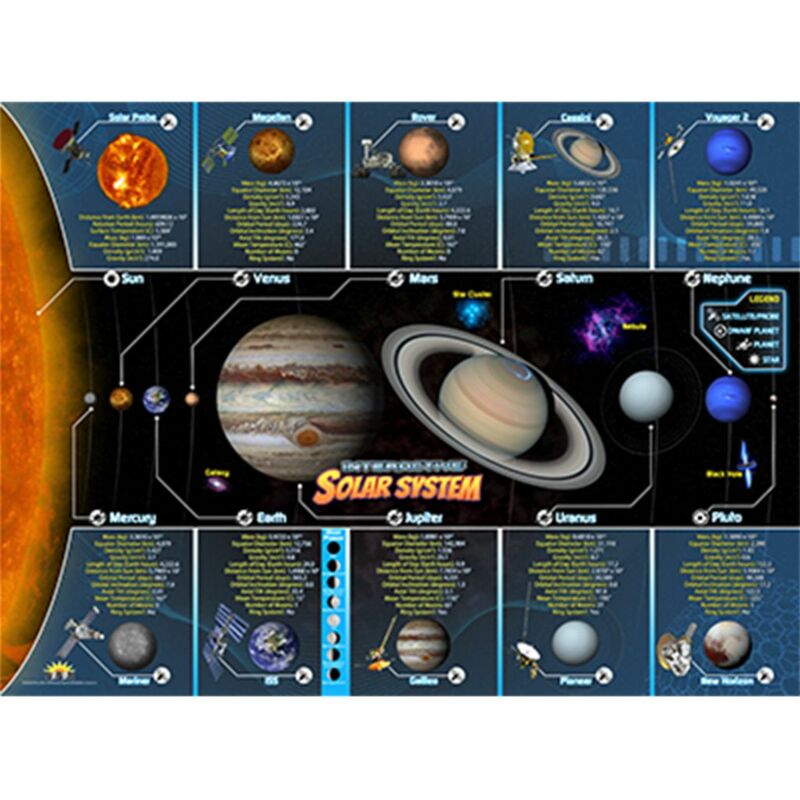 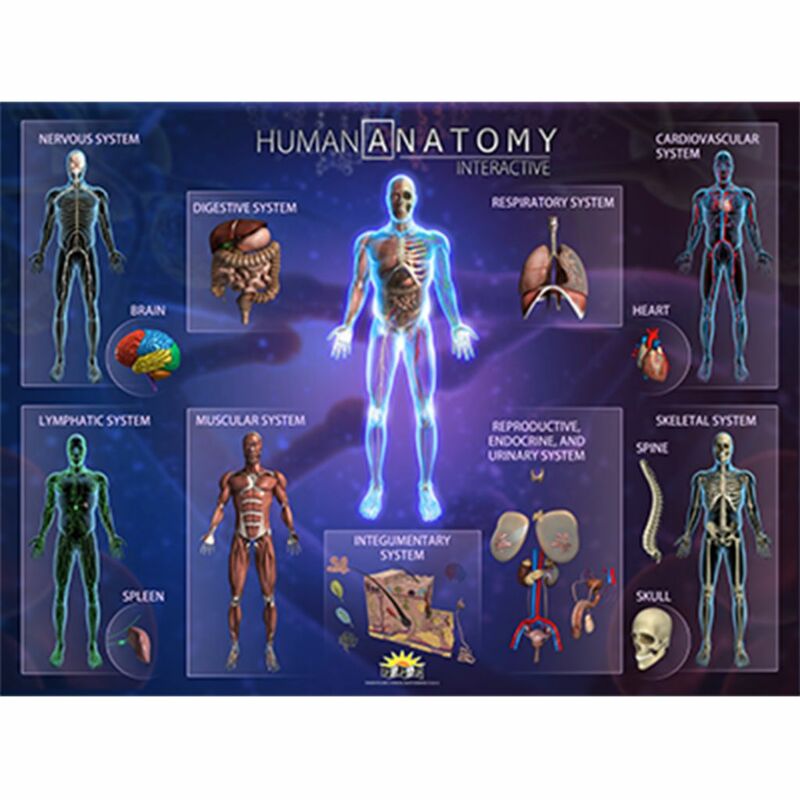 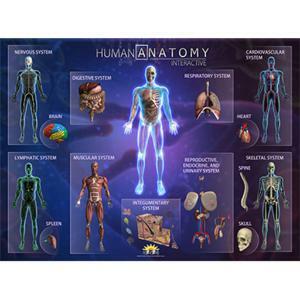 Connect and play with the all the bodily systems, elements, and the solar system through stunning animations, thought provoking game, educational read-alongs, and so much more! All Popar smart mats are designed with these key features to support and help your child enhance creative perception, learn about spatial and temporal concepts, and build listening comprehension.